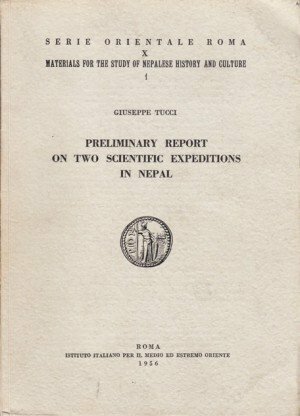 Remarks:B&W Photographs, Appendix, Glossary, Bibliography and Index. 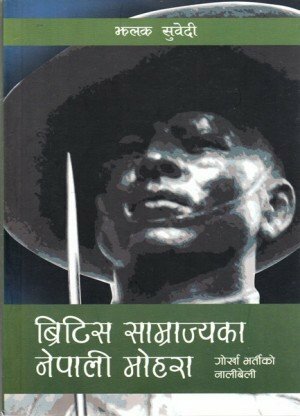 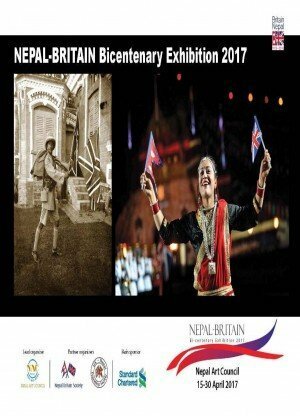 Fisher’s book is an attempt to capture the lives and stories of perhaps one of the most important and also most underplayed characters in the history of modern Nepal. 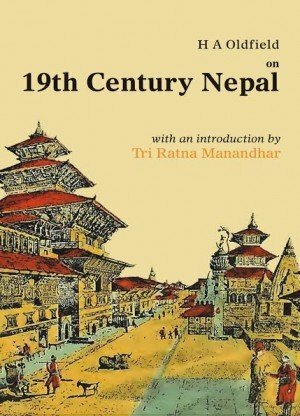 Tanka Prasad Acharya and his wife Rewanta Kumari Acharya … [Fisher] is wary of homogenizing meta-narratives, which tend to engulf the multiplicity and heterogeneity of the life-worlds inhabited by individuals in our multicultural universe … An excellent example of Geertzian ‘cases and interpretations’. 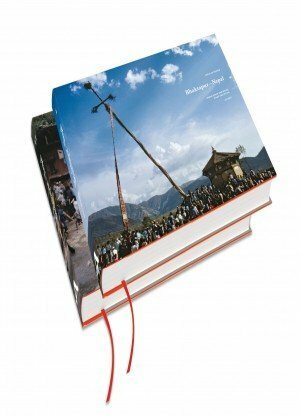 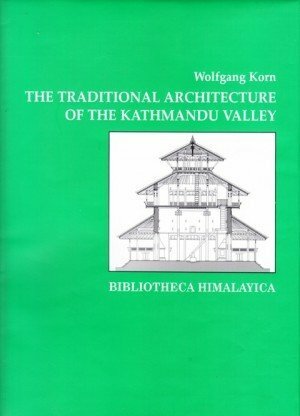 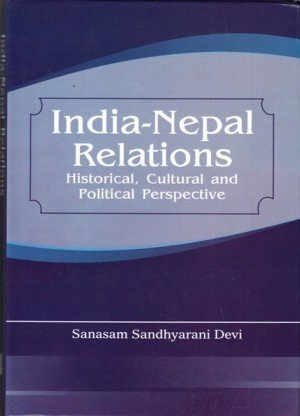 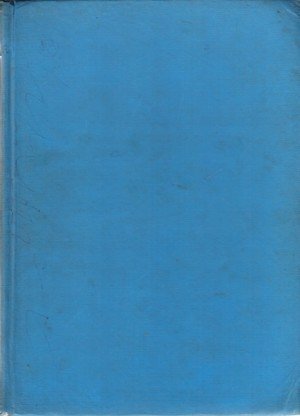 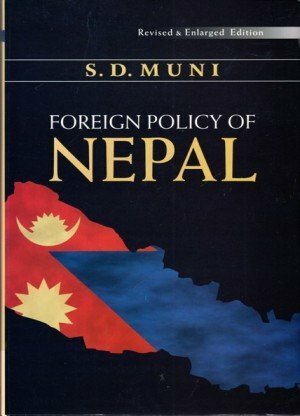 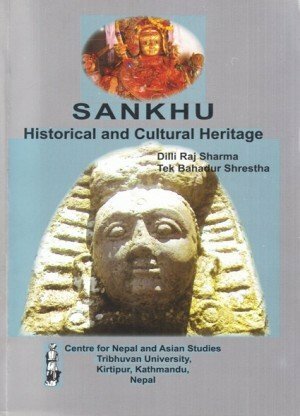 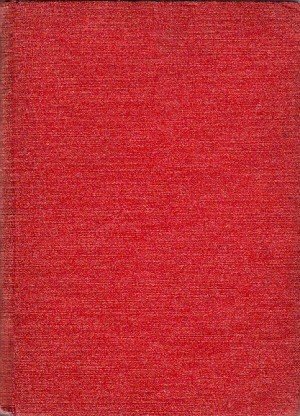 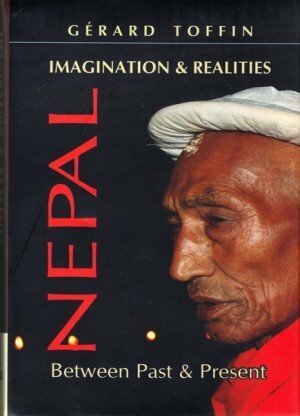 A must read for anyone with any interest in Nepali society and politics.